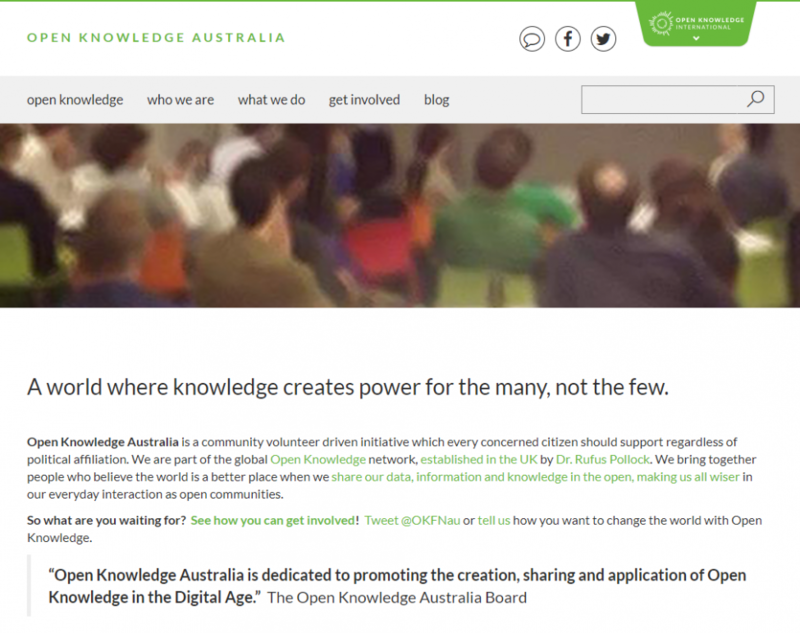 Open Knowledge Australia (OKAU) is a community volunteer driven initiative which brings together people who believe the world is a better place when we share our data, information and knowledge in the open, making us all wiser in our everyday interaction as open communities. While our staff may volunteer personal time to support OKAU independently, Link Digital provides bookkeeping services which help the organisation manage accounts and banking with reduced administration within its team of volunteers. As a result, Link Digital is proud to be recognised by it’s Board as a supporting partner of Open Knowledge Australia.